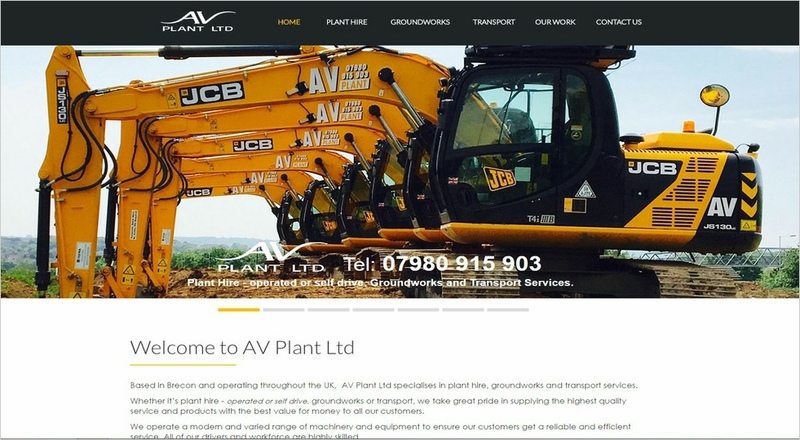 Based in Brecon and operating throughout the UK, AV Plant Ltd specialises in plant hire, groundworks and transport services. Whether it’s plant hire - operated or self drive, groundworks or transport, we take great pride in supplying the highest quality service and products with the best value for money to all our customers. 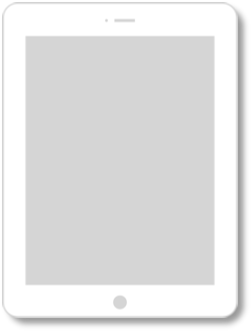 We operate a modern and varied range of machinery and equipment to ensure our customers get a reliable and efficient service. All of our drivers and workforce are highly skilled. 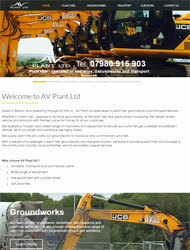 We supply plant hire and carry out groundworks to individual and commercial customers. With a wealth of knowledge in plant hire, groundworks and transport industry, we excel in providing plant hire and haulage to the construction industry, local authorities, and its associated support services.